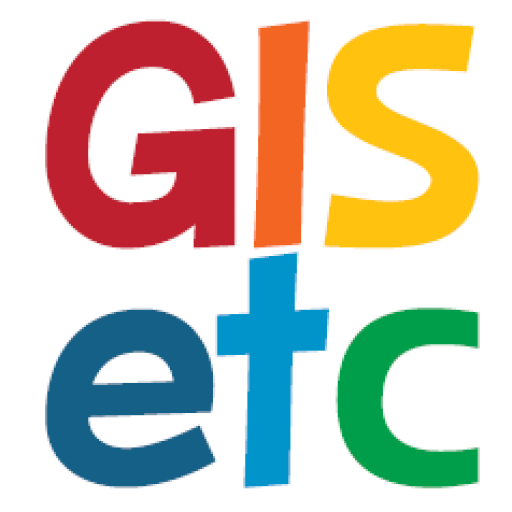 ArcLessons is a resource for you to share lessons for using GIS in the classroom. You can browse a list of lessons by category or use the search tools to find lessons in your area of interest. You also can contribute your Lessons or LessonPaks to ArcLessons for other educators to use. The Lessons on ArcLessons have been created by teachers for use in the classroom.